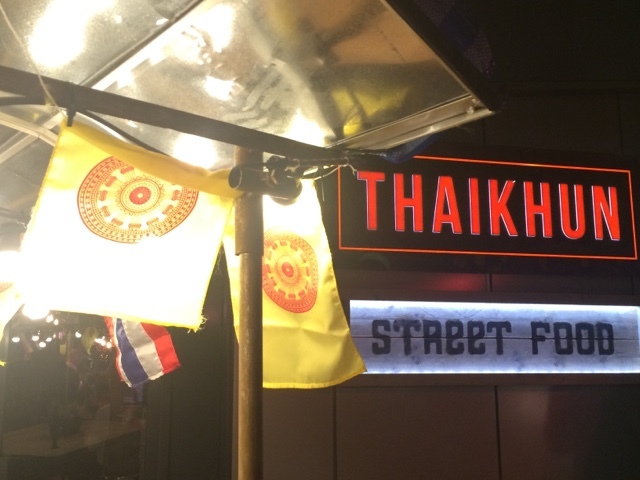 Nottingham is just getting better and better for its food and restaurant offering at the moment, from its posh fish and chip kitchen to its smoked meats at Reds; we've now just welcomed another one of my favourite cuisines to the city, a Thai restaurant chain Thaikhun. 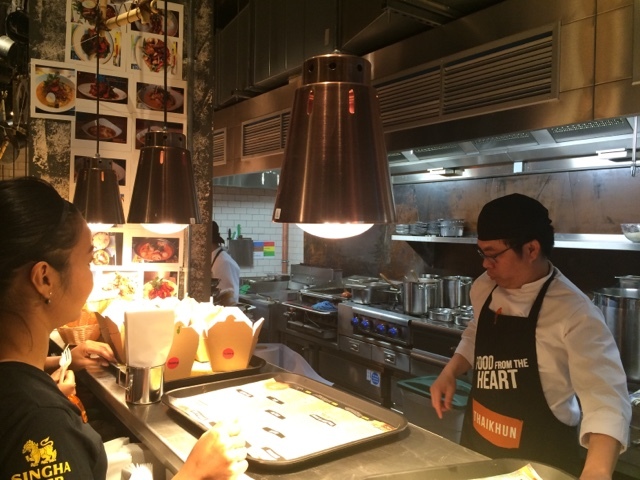 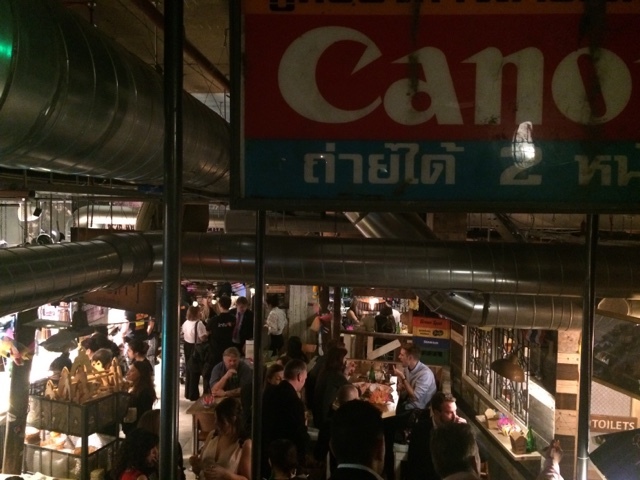 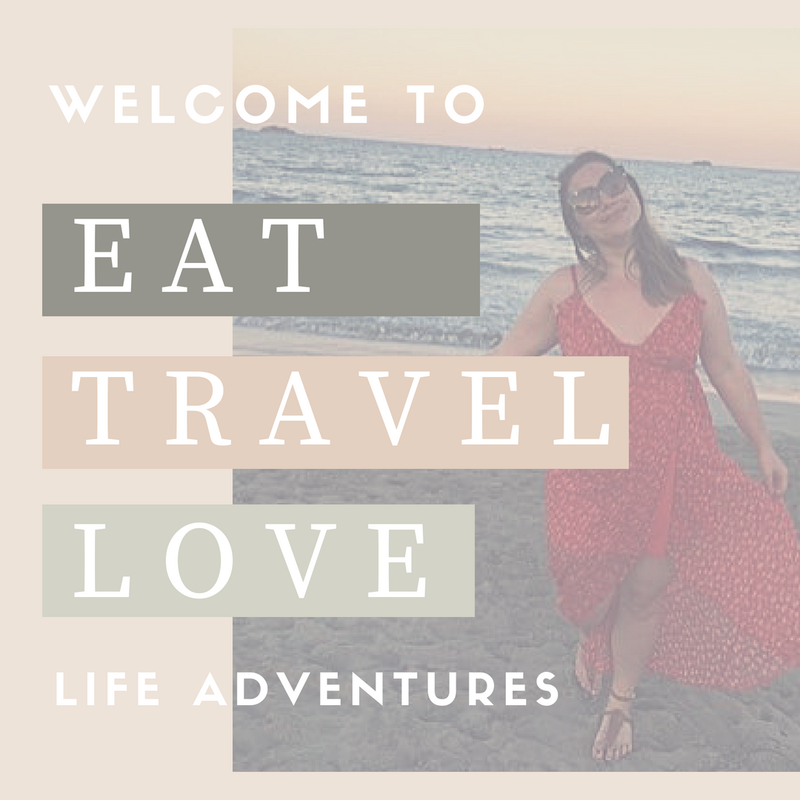 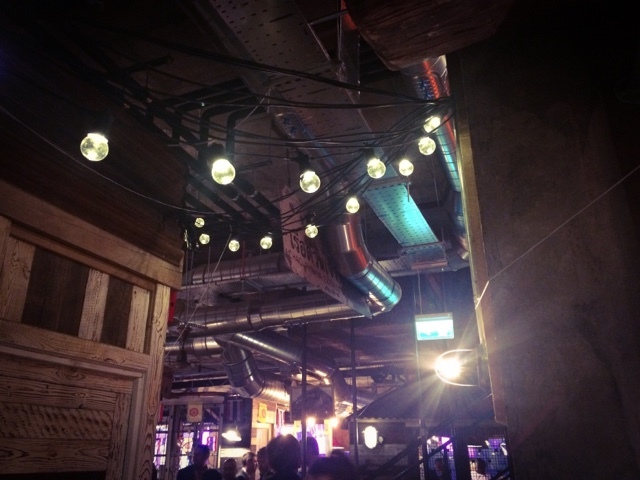 Located in the Intu Victoria Shopping Centre, we've seen a number of new restaurants opened in here, but I was invited to the opening night of Thaikhun to tell you all about their values and tasty Thai food. 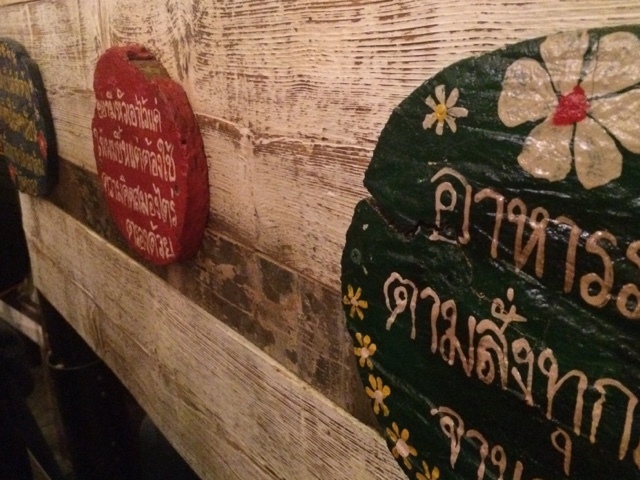 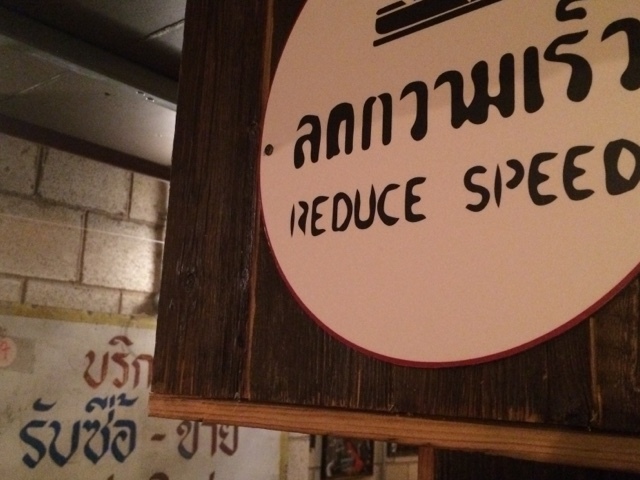 Everything that you see in this restaurant, from the chairs down to the floral accessories, has been sourced in Thailand to give the restaurant an authentic feel of Bangkok and other areas of Thailand. 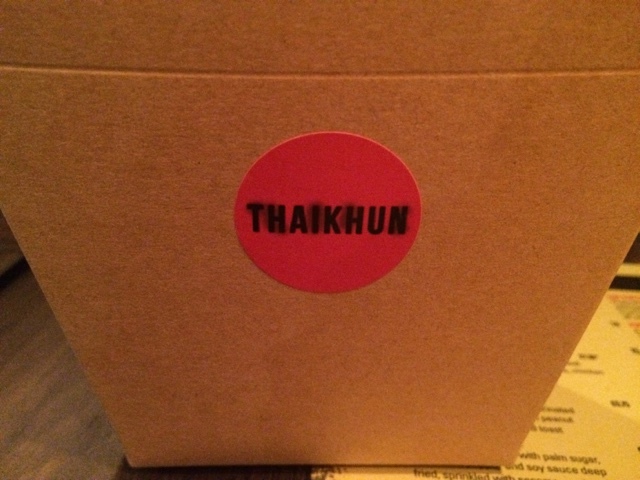 One we grabbed a table, it did give me the slight feeling of being back in Thailand; simply down to the attention to detail on the tables and walls. 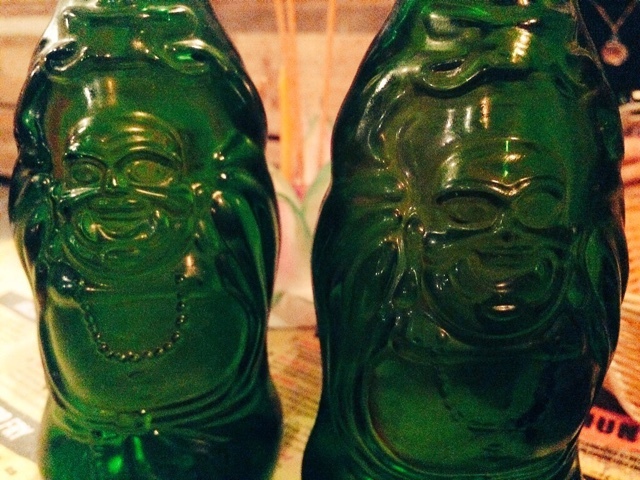 First up, we we're served a Lucky Budha Beer (check out these amazing bottles) and so Thai crackers with sweet chilli sauce. 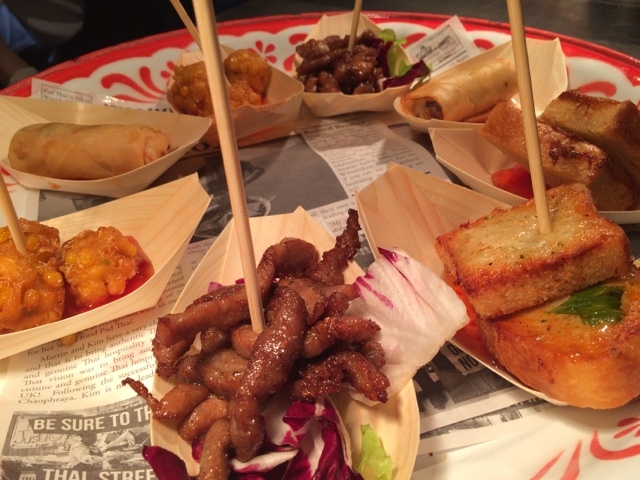 Next up came a selection of amazing Thai starters, from pork belly to prawn toast to spring rolls, everything from this tray tasted delicious and fresh. 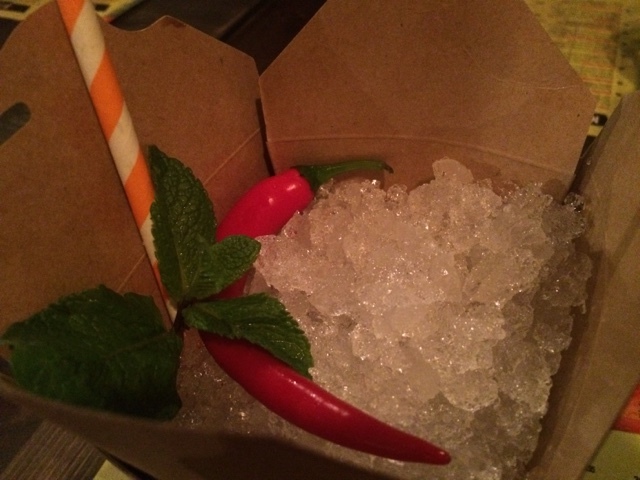 But perhaps the most interest thing to land on our table was this cocktail in a box with a chilli in it 😱 I think this was called the Thaikhun. 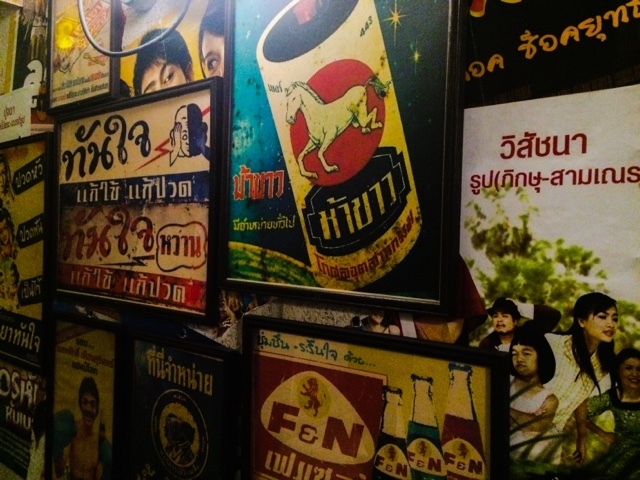 As we continued to wander around, we found out more about the heritage of Thaikhun and how one Thai women moved over to the UK back in the early 2000s and set up her first restaurant - today they have over 10 chains throughout the UK, with the over arching aim being to seize the day. 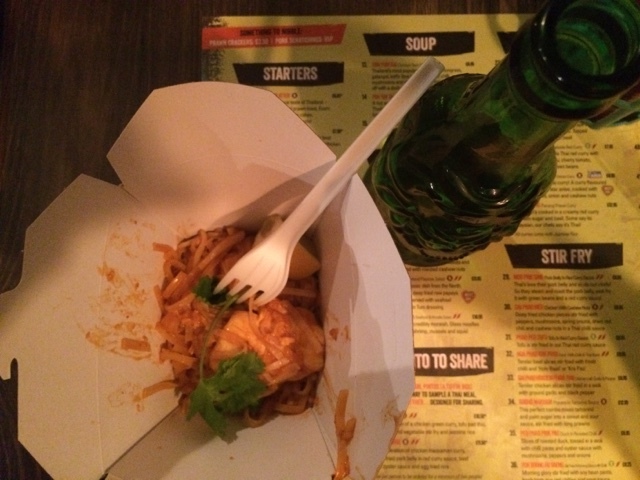 Heading back to our table, we then began to enjoy a classic pad Thai with chicken and fresh lemon. 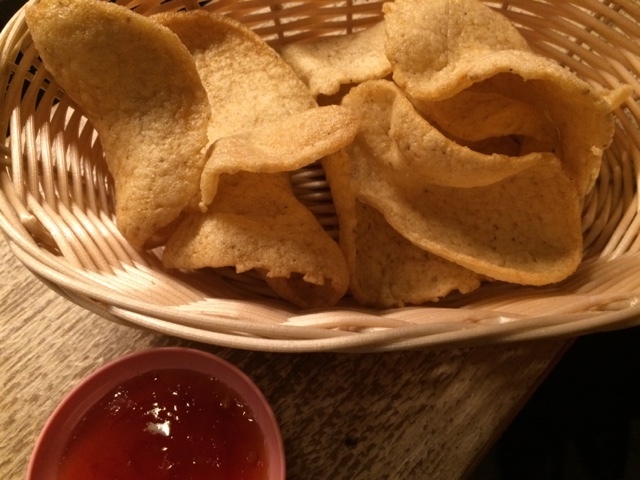 I'm not going to lie, I could have eaten hundreds of these, they were so good! 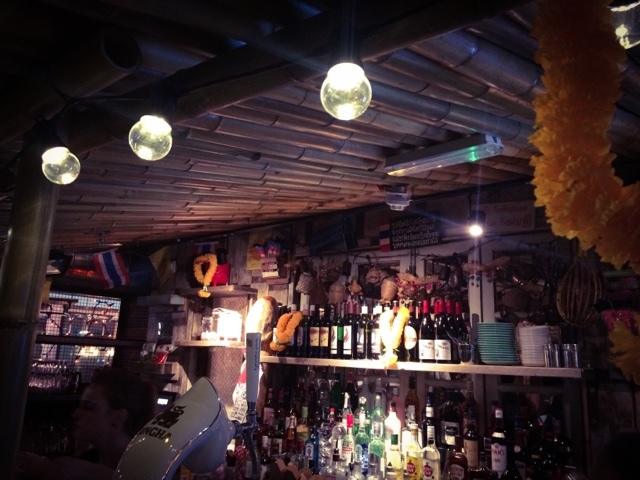 By the end of the night, we definitely felt well looked after by all of the staff here. 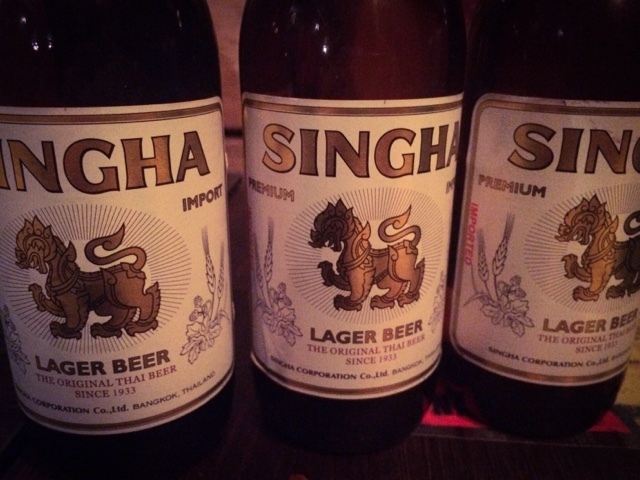 But for me, it also helped to bring back those wonderful days of us travelling in Thailand - simply through great food, Singha beer and good times.